My love for food is well documented in my posts, but perhaps lesser known is my curiosity in the drink. 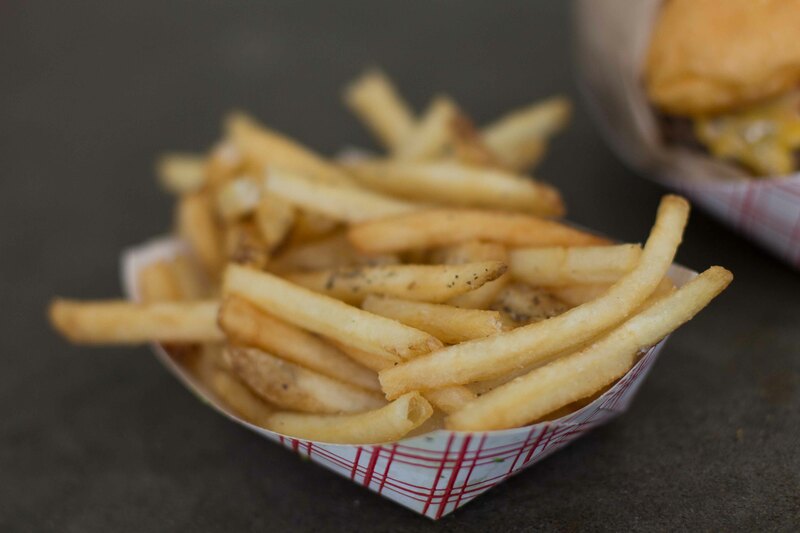 Food has always been a big part of my life, starting from when I was a child, good food has been the reason for being and although I knew my parents to drink occasionally, alcohol wasn’t anything to travel out of your way for. In terms of my knowledge of wine, even up until my 20’s, the only wine I ever remember being served was Blue Nun. 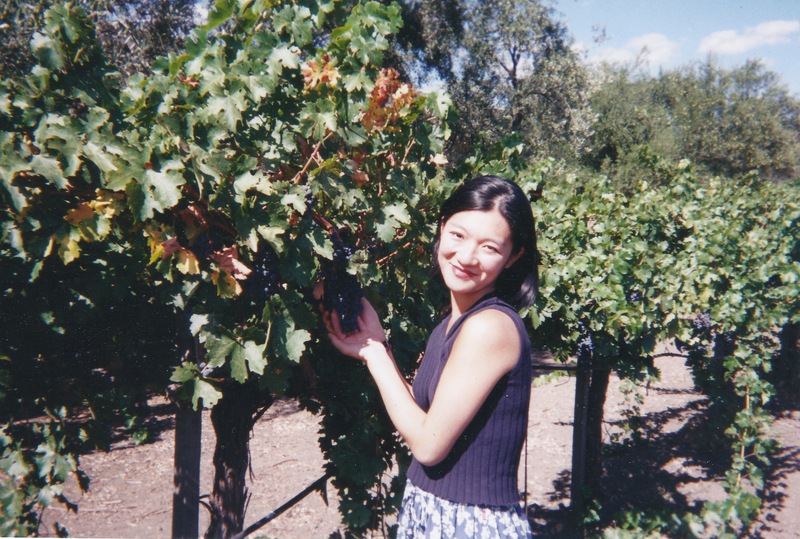 My first experience wine touring in Napa was over 20 years ago. I knew nothing about wine and I was shy and easily intimidated by anything that seemed unapproachable to me (which was everything back then). Napa was different in the early 90’s. It was a lot “smaller”, although I wouldn’t know it because I only visited the biggies (Mondavi, Beringer) and took, what I thought was the boring Wine Train and uncomfortably “relaxed” in a mud bath in Calistoga and spent hours afterwards trying to get mud out of areas that mud should not sit in. What I do remember from that first trip was opening my mind up to the big red wines of the Napa Valley. Up until this trip, I was pretty much whites only, so I remember the moment in the Mondavi tasting room at the end of a tour, surrounded by a huge group, when I first put one of their Cabernet’s to my mouth. My palate experienced a full-ness of flavour that it had never been exposed to before. That was the moment where I became hooked on reds. Standing at the Beringer vineyards at 21 years old. I’ve come so far in the world of wine in 20 years and with my curiosity growing, I’m excited to see where I’ll be in another 20! I’ve returned to Napa/Sonoma 3 times since that first trip and visited many other wine regions as well. I’ve grown up and instead of being intimidated, I’ve realized that experiences are what I make of them and that I won’t let snooty wine people ruin my fun. Wine tasting used to be about visiting tasting room after tasting room, elbowing your way up to a bar to get a tiny taste of what someone was pouring and then moving on. Then the wineries started charging for tastings and people (I) started becoming a bit more selective as to where I’d spend my time. 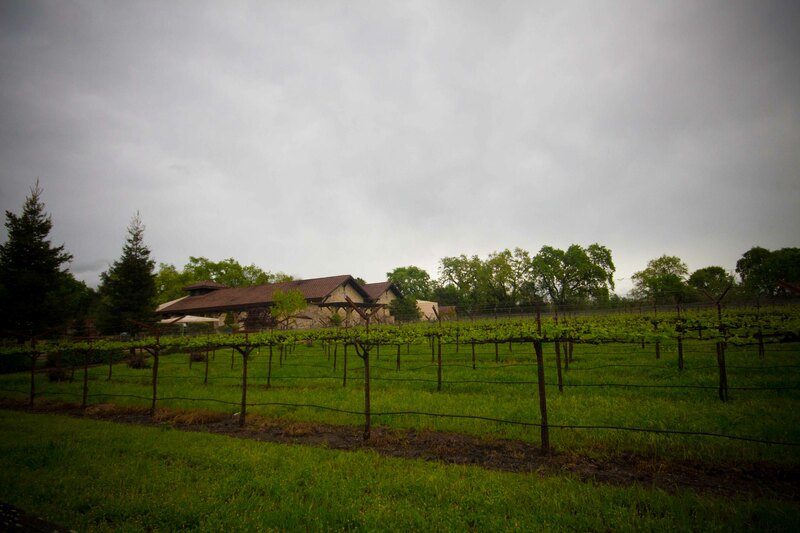 On my last visit 4 years ago, the sommelier at The French Laundry graciously gave me their wine list and highlighted some wineries I should visit. Most were by appointment only, which had put me off in the past, but all his suggestions were wonderful and my world of wine tasting had opened up once again. On this trip to Napa, I noticed that the average price of tastings had gone up again, with many charging $20 and above. Because of this, and knowing that I could realistically only visit a few wineries per day before blowing my palate, I did a lot of research as to with which wines I’d be tasting. No appointments necessary so I visited for an early morning tasting because I didn’t have anything else planned. The tasting was $25 for 5 wines, but being personable gets you somewhere in life and I was able to sample a few extras. The host warmed up after a bit and we got to the point where he was showing off the Coravin wine saver (and I was treated to sampling some special wines). 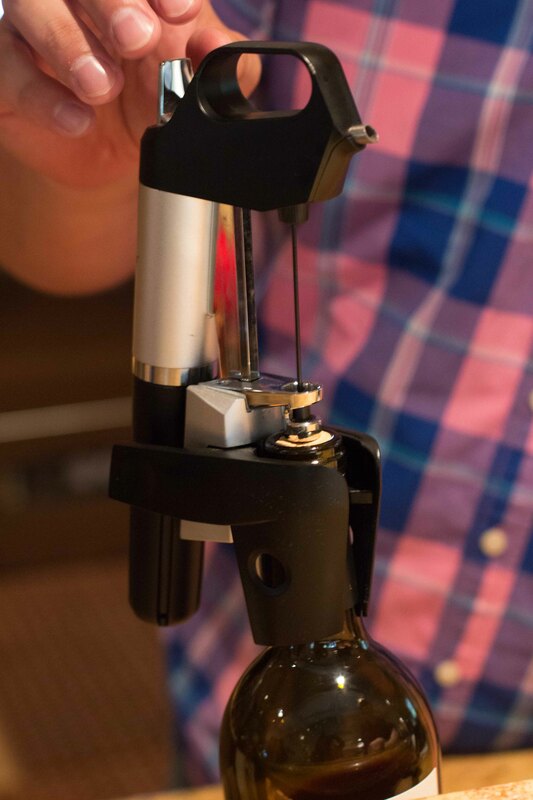 The Coravin inserts a needle into the cork and you’re able to pour small amounts of wine while supposedly not disturbing the rest of the bottle. 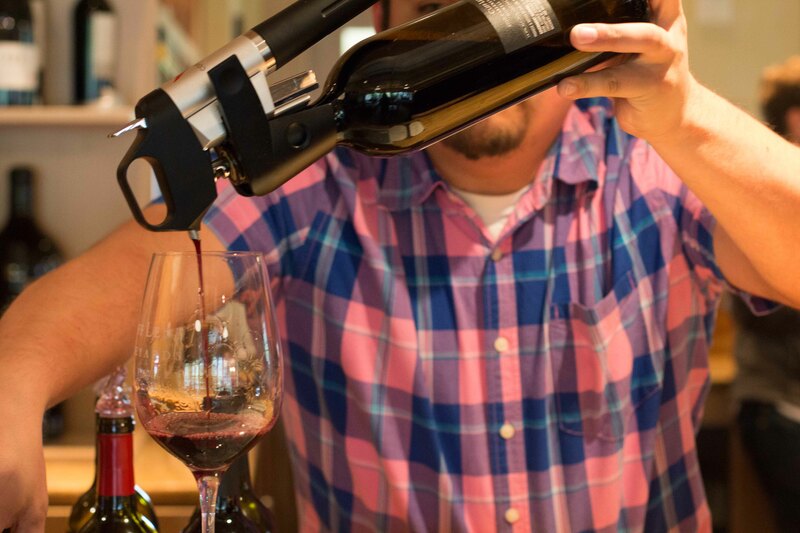 What you’ll find at most places is that although you have to pay for your tastings, for the most part, you’ll be treated to some extra wines outside of the schedule of pours for the day. 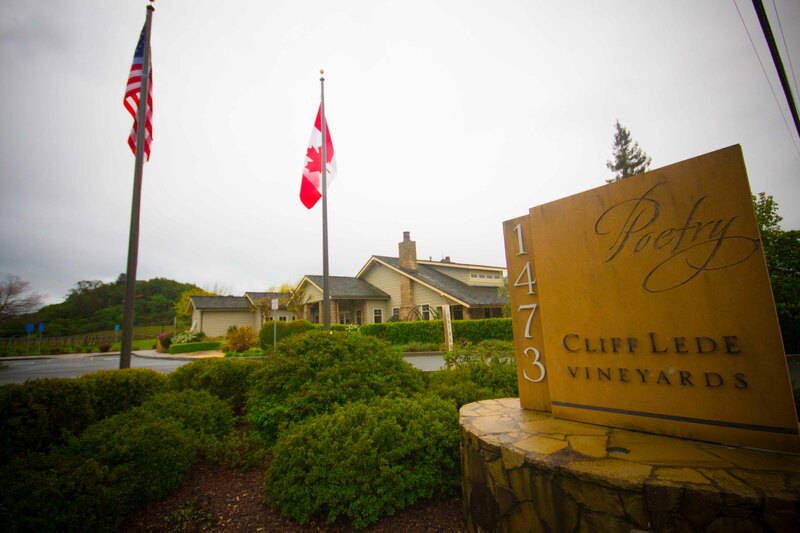 As I found the day before, and then again at Cliff Lede, after the official tasting was done, I was able to sample more wines and some of them from the library collections of the wineries. That’s where the special tastes are and I found my palate was being exposed to some pretty special stuff. I am pretty up front with the hosts at the wineries I visit. Being a Canadian, I’m only allowed to bring 2 bottle of wine home from my trips, duty-free, and considering the duties imposed on bringing in above your entitlement, it’s not really worth it. I warn hosts of this, in advance and that I’m there to sample wines, I’d not normally have access to, and building a library in my mind of wines that I’ll buy/order on subsequent trips given the opportunity. I’ve never had a host turn their nose to me once I’ve been up front with them, and because of this, I never feel pressure to buy. Win, win. 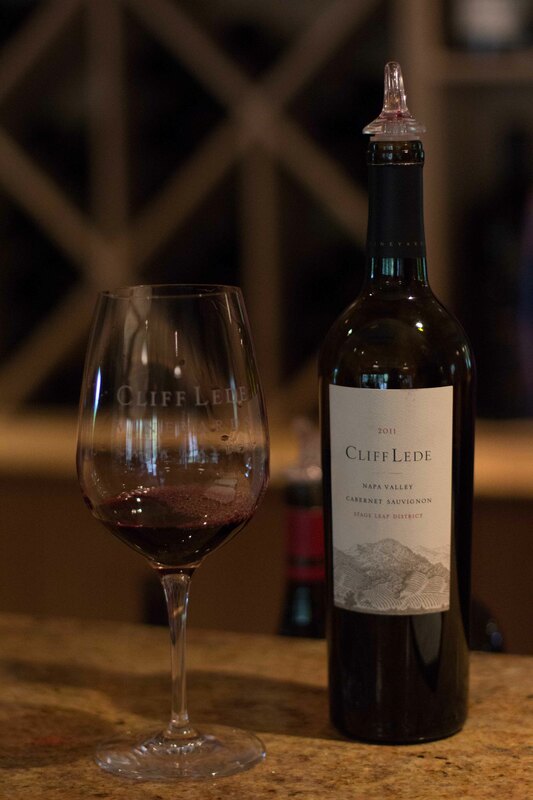 After my hour plus tasting at Cliff Lede was done, I knew I needed to get some food in my stomach before proceeding. 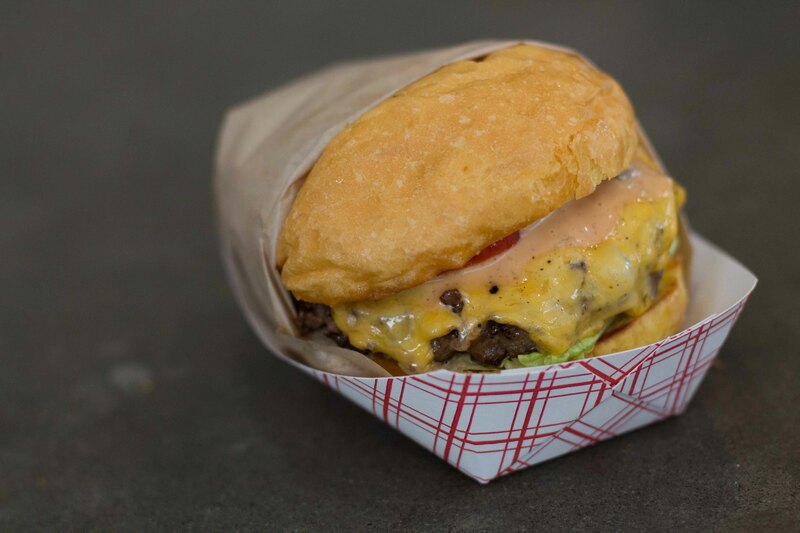 Knowing that I had a few more tasting stops on my agenda for the day, I knew exactly what I needed to eat. 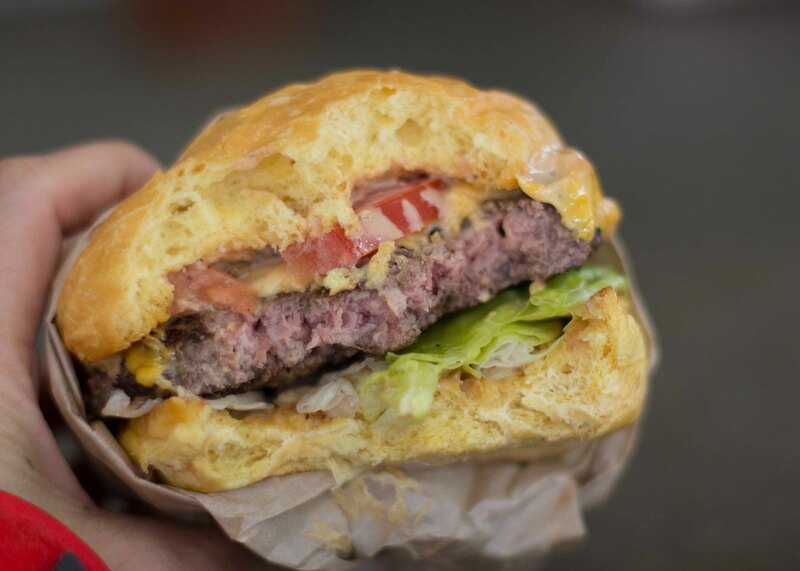 Can’t beat a burger that’s still pink in the middle! With a side of fries to add a layer of fat to the lining of my stomach to help me get through a day of alcohol consumption. 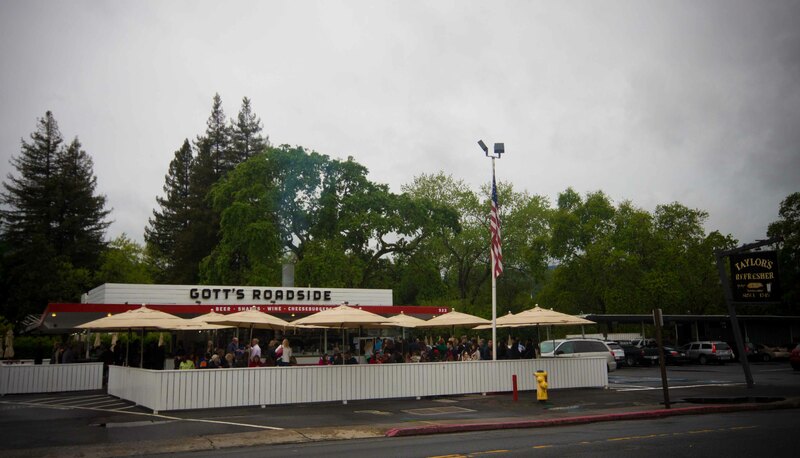 Conveniently located on the main highway, Gott’s is a great choice to enhance your wine tasting experience. 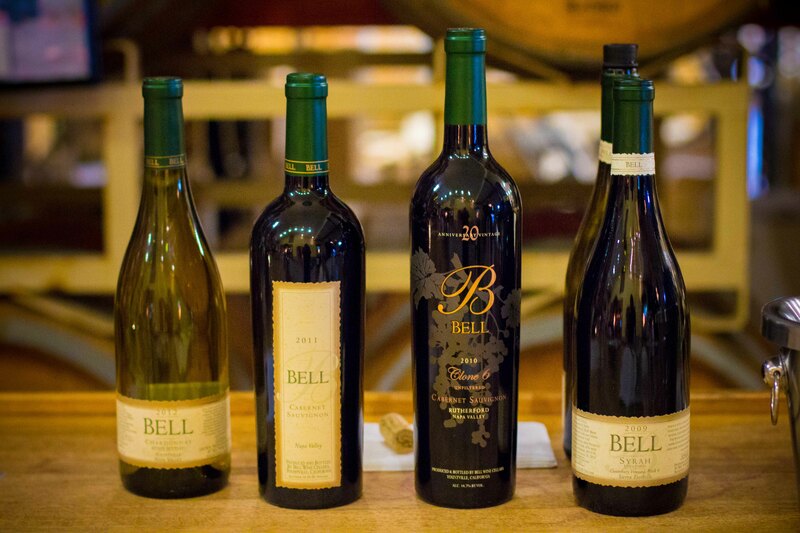 Next stop was Bell Wine Cellars which had never hit my radar but was a suggestion from my host at Biale the day before. My selection for tasting. This was the only wine tasting I had where the host stuck completely to script and no “extras” were poured. 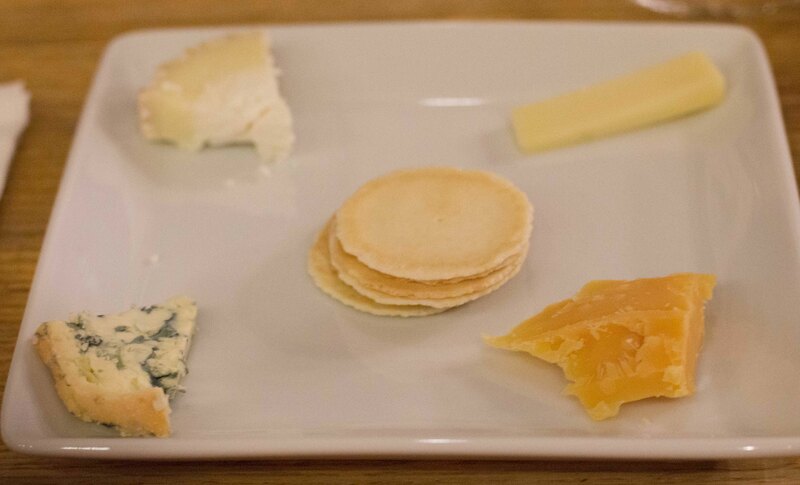 I rarely get the food/cheese pairing if offered, but this was prearranged and I enjoyed how the cheeses brought out different characteristics of the wine. 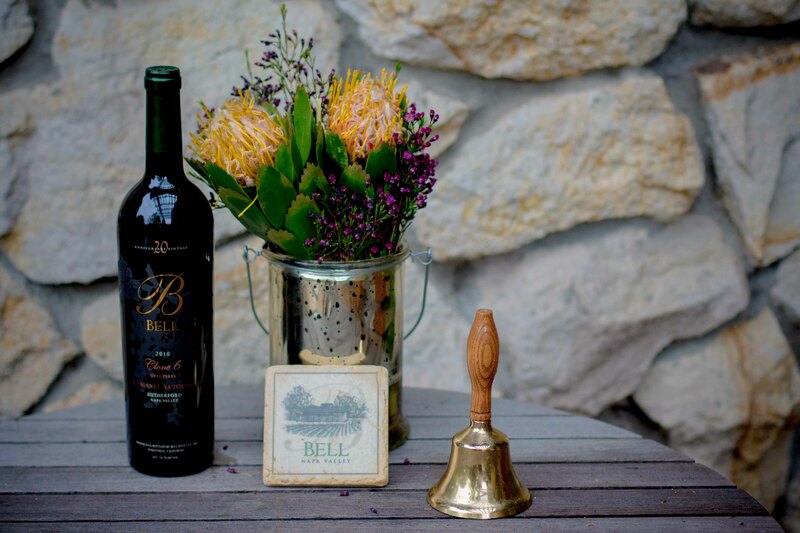 While Bell wasn’t my favourite tasting experience, I was happy to learn more about the Clone 6 Cabernet grapes. If I can take 1 thing out of a tasting that increases my knowledge of wine, then I consider that tasting a success. I had a few more tastings in the day, but was looking for another snack. 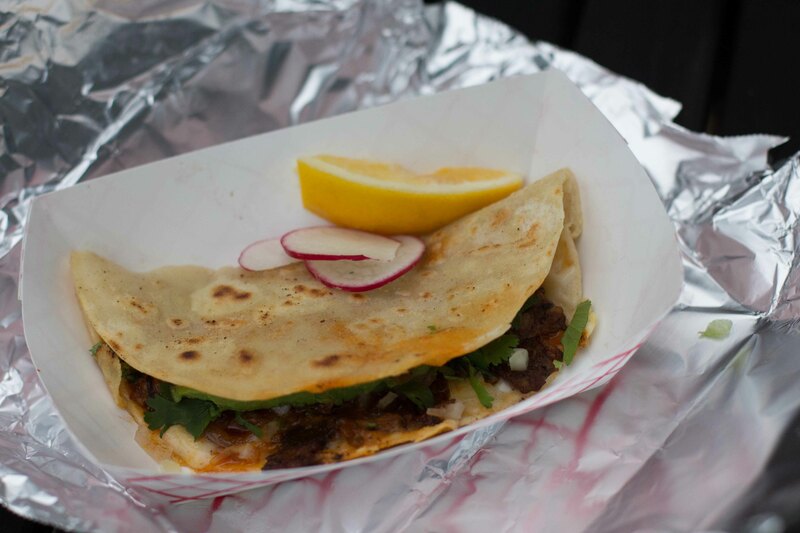 I had read about Tacos Garcia, a food truck located in a town known to have some of the best restaurants in America. In fact is was a Thomas Keller who first put Tacos Garcia in my mind, and then the host at Cliff Lede who steered me towards their tacos a la plancha. 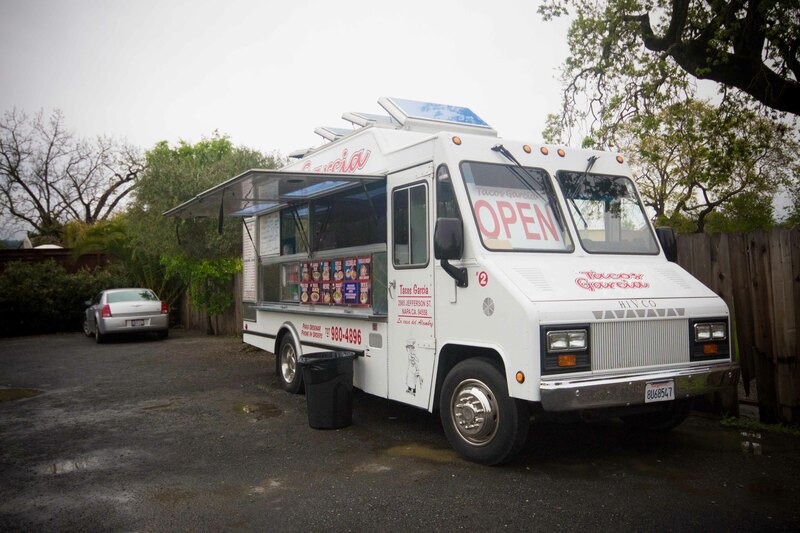 Located in the parking lot of an old dive bar, Tacos Garcia sits amongst the many Michelin stars of Yountville. A thicker tortilla is placed on the griddle (plancha) and topped with goodness before being folded over. 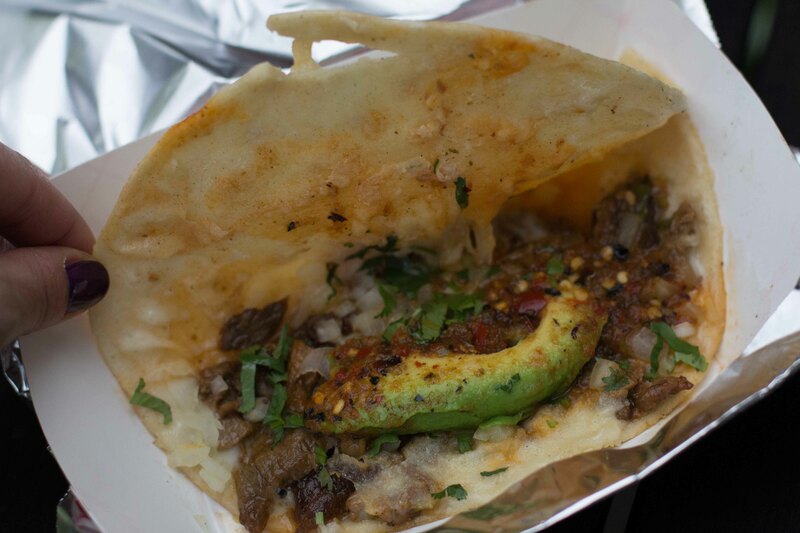 Yummy al pastor with salsa and a generous hunk of avocado. It was so good, I only wish I had the opportunity to go back again on my trip. 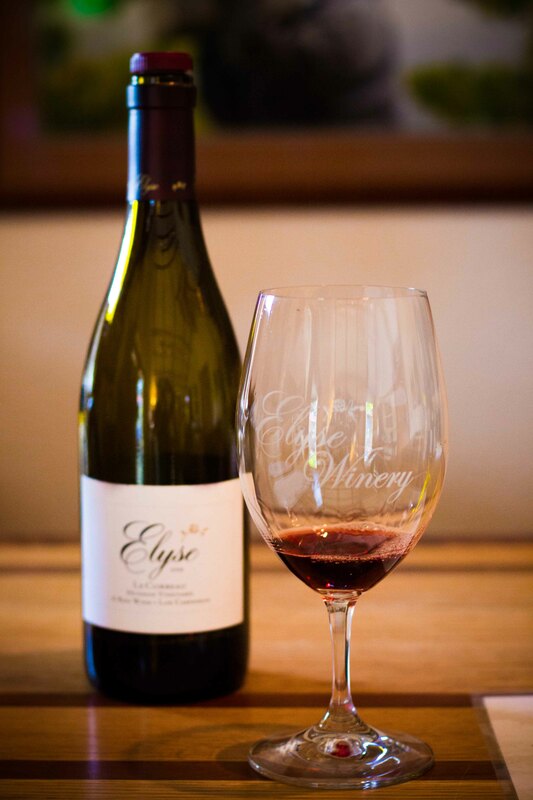 One last stop at Elyse, a favourite from my last visit to Napa did not disappoint again. This was the only winery where it was hard to get an appointment, so I’ll note that for next time. I had a great weekend of wine tasting with so much knowledge gained. I mention over and over again in my post that wine tasting is an experience. There’s so much more to it than putting your glass up to your lips, (although that is one of the most enjoyable aspects). From my first wine tasting to today, I’ve learned that tasting is a journey, meant to be enjoyed by all senses. I sometimes look back to how I was 20 years ago compared to today and wonder where the next 20 will take me.